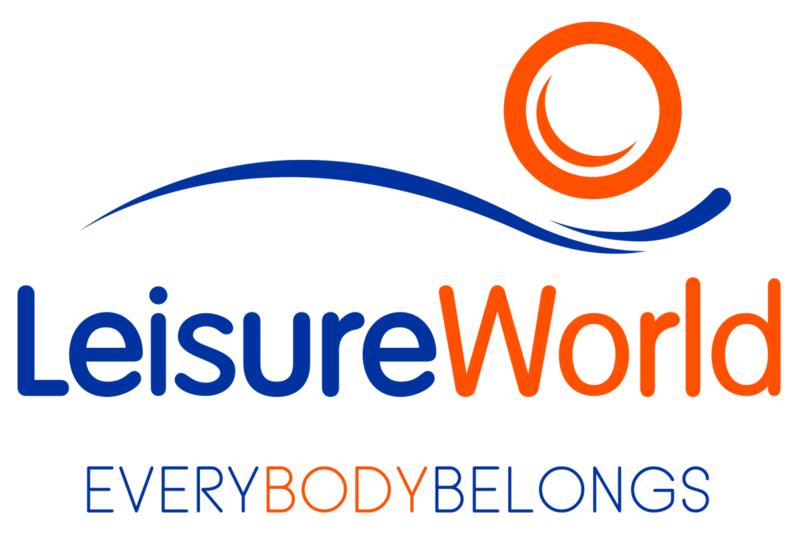 Enjoy 10 visits to LeisureWorld Churchfield, Cork. 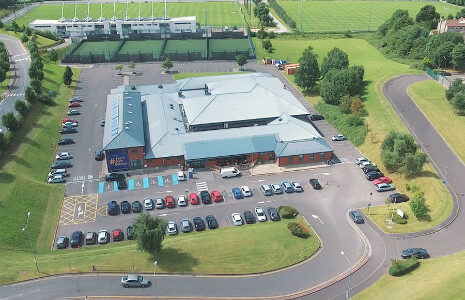 During each visit you can use our 25mPool, with its Sauna and Steam Room, have full use of our well equipped Gym or attend one of our fitness classes. 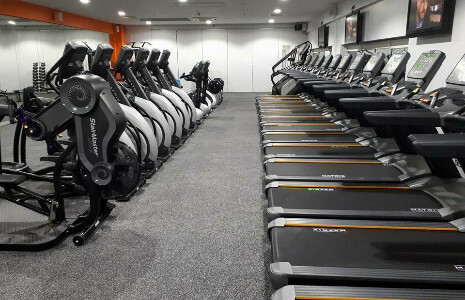 Weights Gym - This gym is equipped with a top range of machine weights. 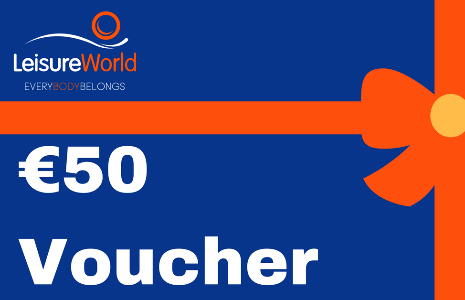 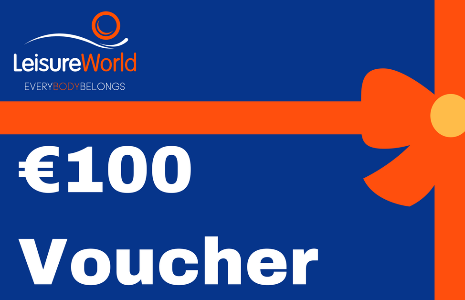 The voucher entitles the holder to a 10 visits to LeisureWorld Churchfield to use the pool and gym facilities.